Klipsch Reference Headphones lineup uses the same advanced acoustic engineering and industrial design from it’s legendary Reference home theater speakers. 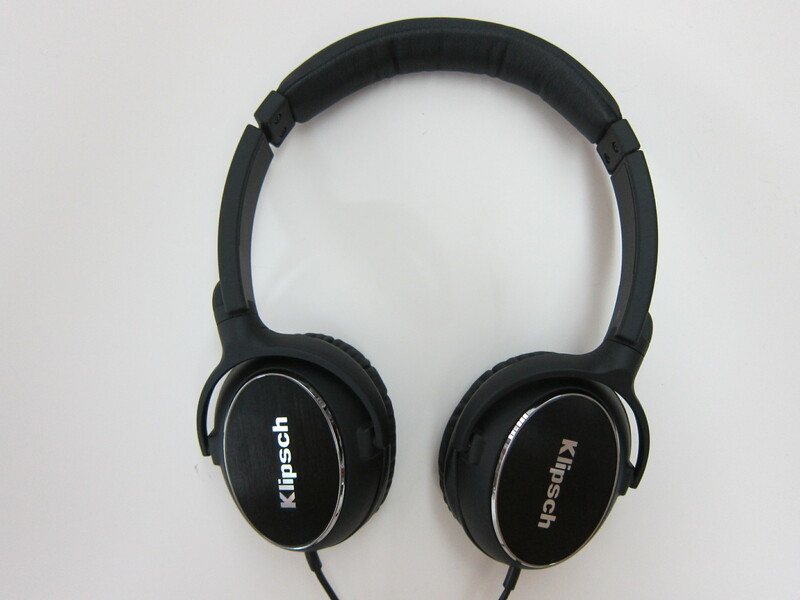 A good comparison with Klipsch Reference R6i On-Ear Headphones are with my Bose AE2i Audio Headphones. The Bose AE2i is an around-ear headphones. 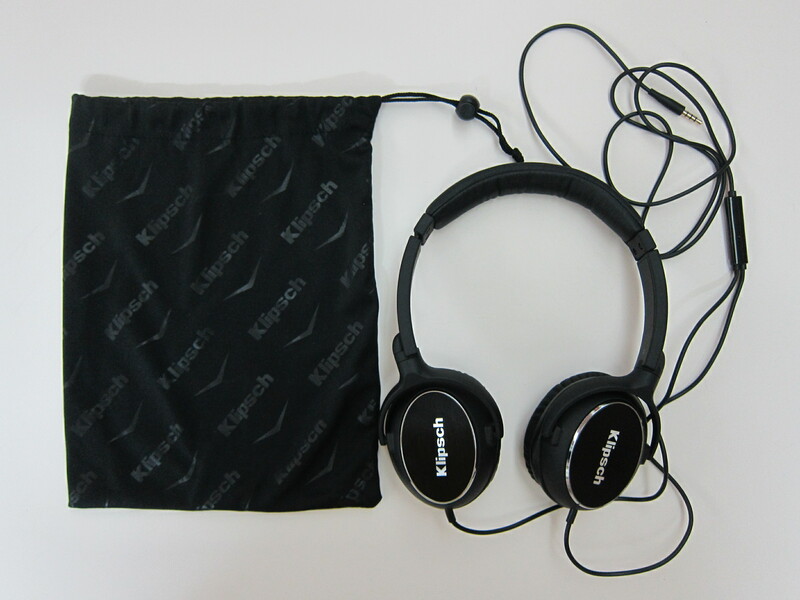 On-ear headphones will not cover your ears but rather they rest on your ears. Because they do not fully cover your ears, they will not be able to block out external noises. 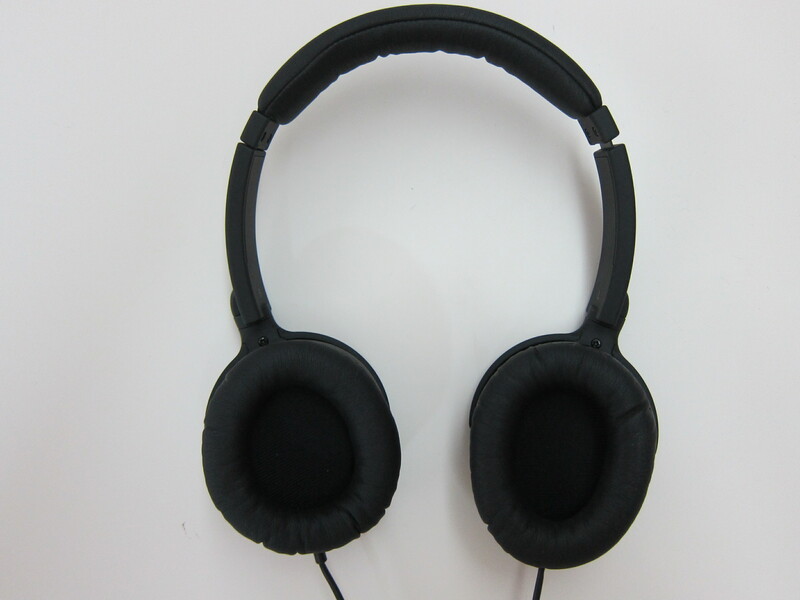 The advantage of on-ear headphones vs around-ear headphones are that they will not trap heat around your ear after long usage. I am not am an audiophile, but when I put on the R6i On-Ear Headphones and listen to David Guetta – Titanium ft. Sia, the audio quality produced is awesome. The bass is strong and it doesn’t crack under loud volume. The clarity of the audio is good too. It trumps all my Bose headphones (AE2i and QC15) and I can’t tell the difference in audio quality between this and the popular Audio-Technica ATH-M50. 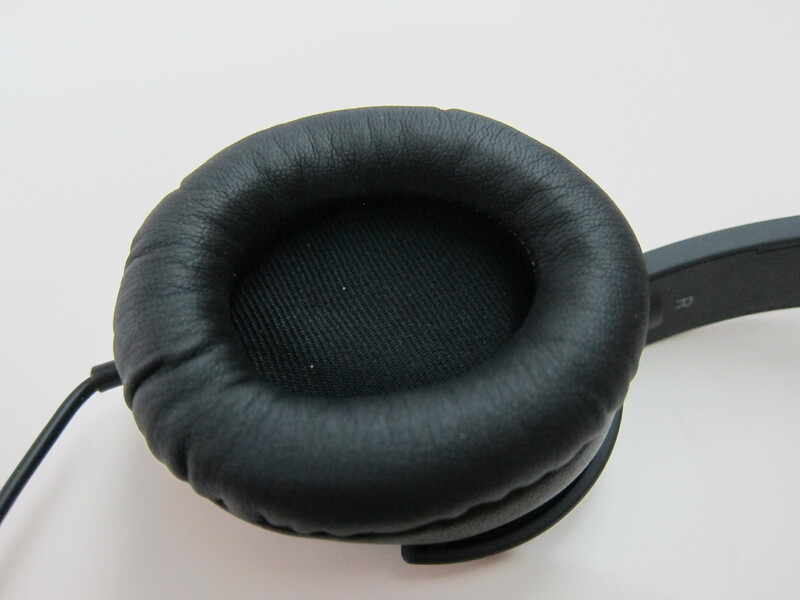 The R6i On-Ear Headphones is coated with rubber matte finish. I hate rubber matte finish because they will become sticky once it deteriorate overtime. I rather they stick (no pun intended) with the normal plastic finish. 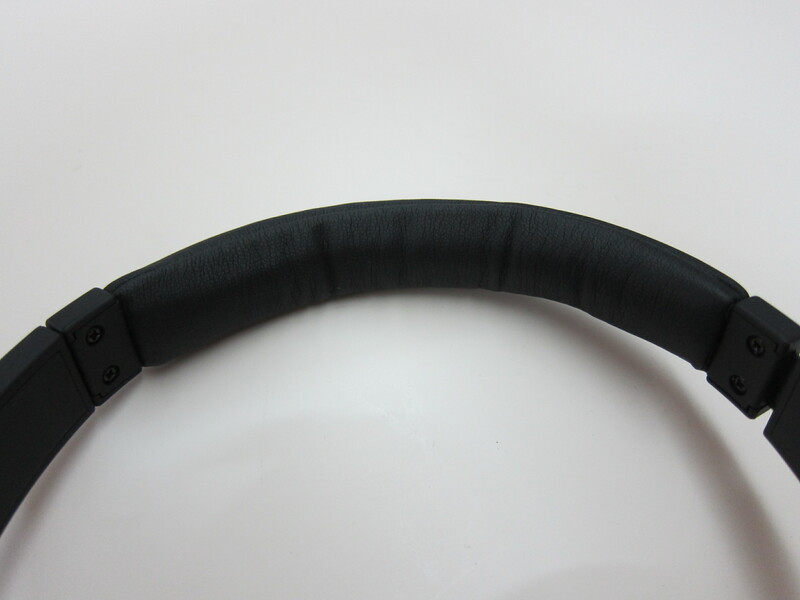 The non-detachable audio cable of the headphones might be a point of failure as well. 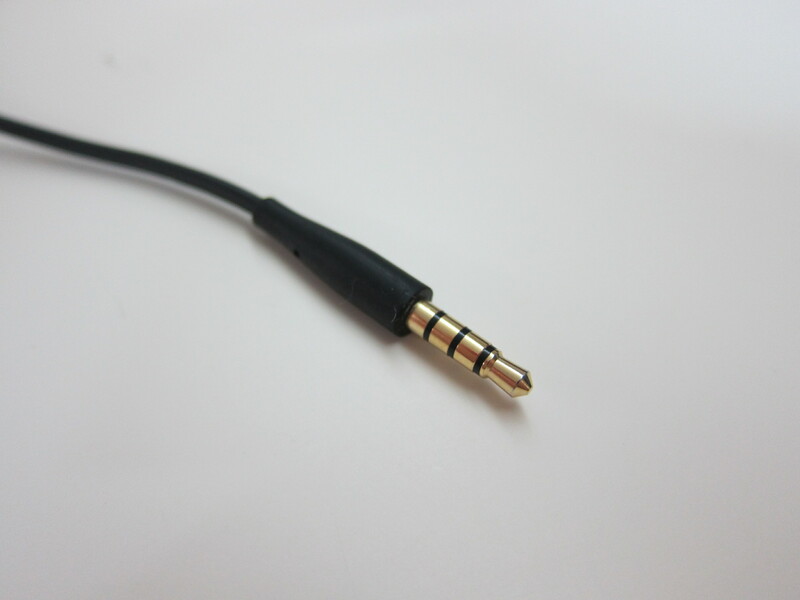 With repeated usage over time, the connection might become loose and the audio output might not be balance without fidgeting with the cable to get it into the perfect position. When using the headphones on the plane, I tend to trip on the wires of my own headphones. 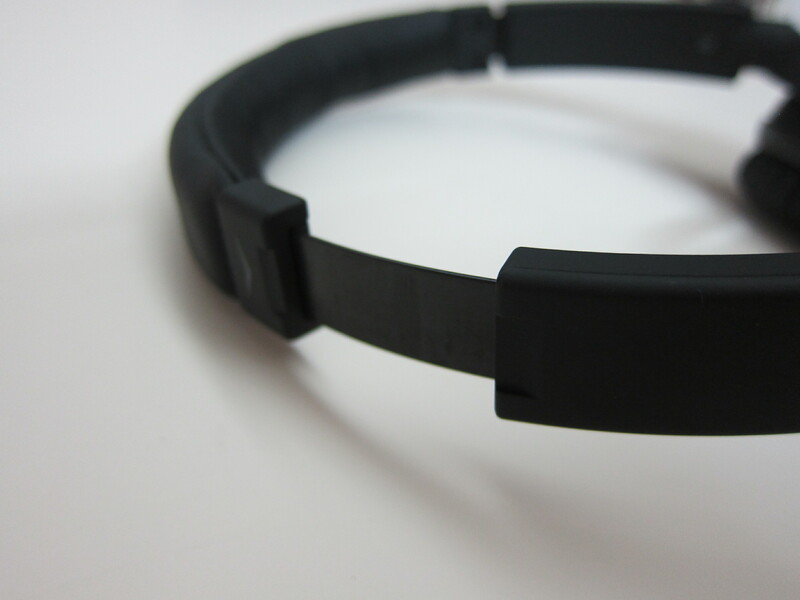 With detachable audio cable, it will be detached automatically once you trip over it because the force is great. With non-detachable cable, doing it a few times, might spoils the connection. 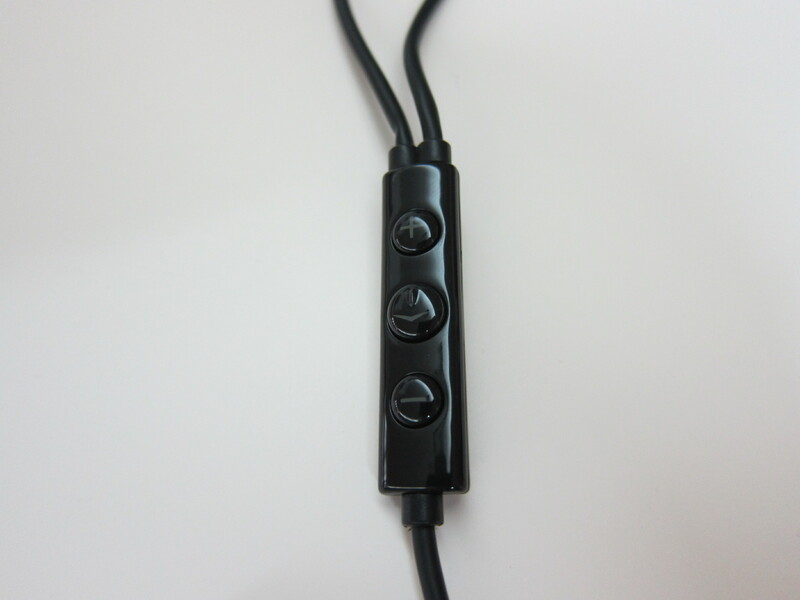 If you have noticed, both sides of the headphones are connected by the audio cable. For most of the headphones I have, they are only connected on one side (normally on the left side). I have to change the way I remove the headphones because I am used to lifting it up from my head. But now I have to lift it up and then lift it forward if not I will be chocked by the Y-cable intersection at the remote. Just in case you are not aware, the i in R6i means it comes with a remote that is compatible with iPod/iPhone/iPad audio control. Pressing the play button twice skips a track and pressing it three times will go back to the previous track. The official weight of the R6i On-Ear Headphones are 160g, but when I weigh it, it weighs only 140g. 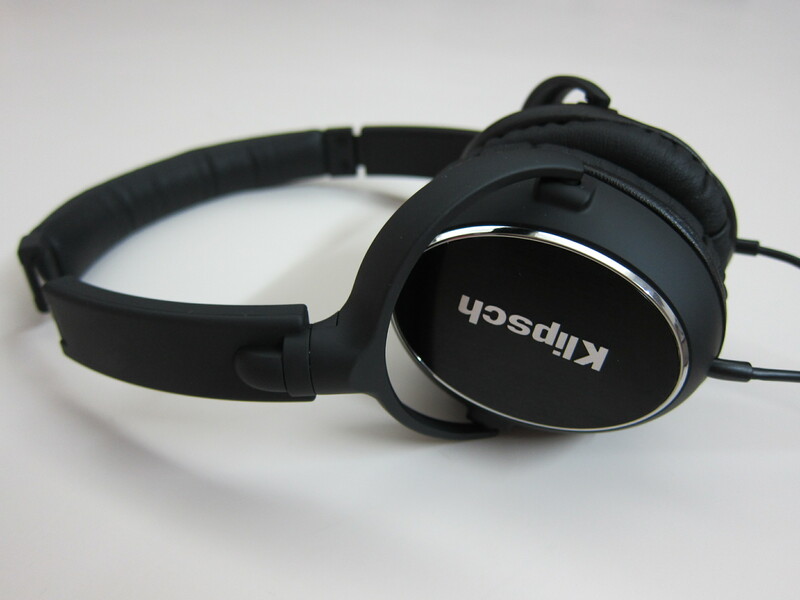 It is the same weight as the Bose AE2i Audio Headphones which makes it very lightweight to bring it on the go. Unlike the Audio-Technica ATH-M50 which is pretty heavy and uncomfortable after long hour of wearing, the R6i On-Ear Headphones doesn’t suffer from the same problem. Probably the only thing I don’t like about the R6i On-Ear Headphones are the rubber matte finish and the non-removable audio cable. 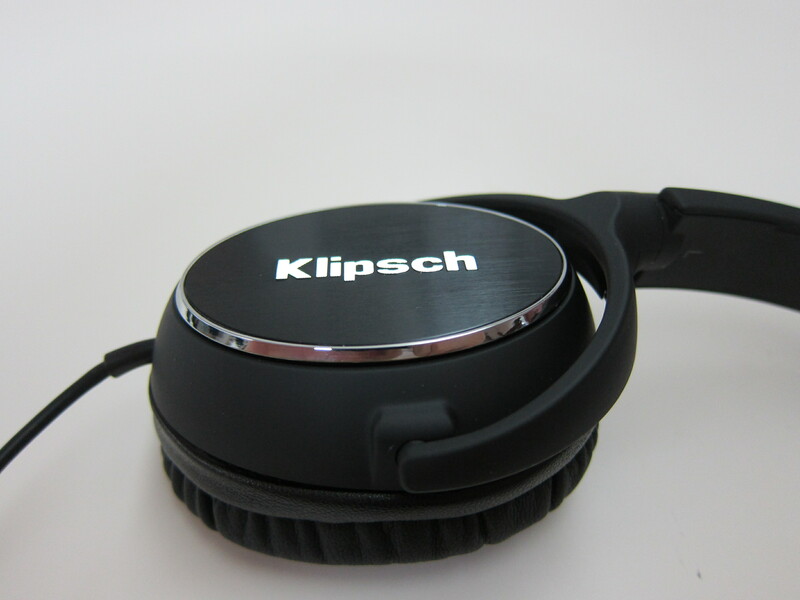 Other than that, I think the Klipsch Reference R6i On-Ear Headphones are a very good buy at S$199. 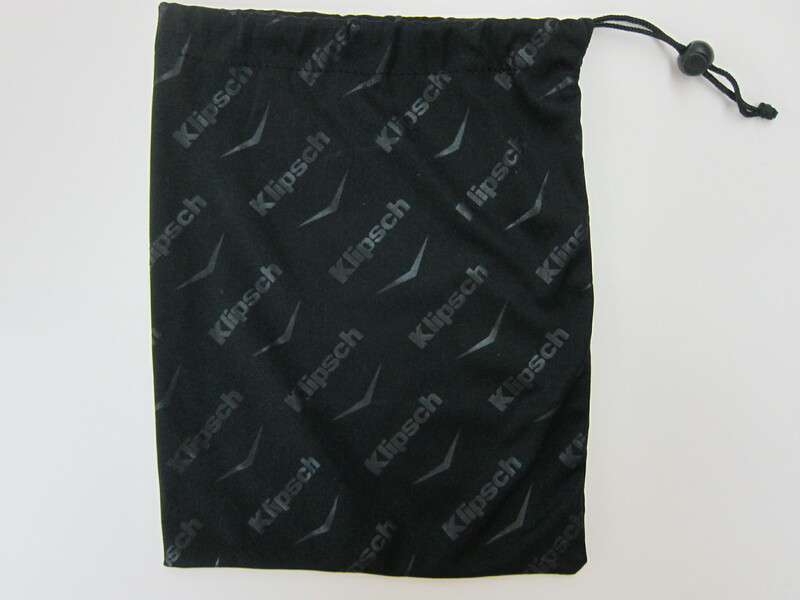 If you are a normal user (aka not an audiophile) looking to buy a new pair of headphones for usage in the office or on the go, look no further and get this! This page is generated on 22nd April 2019, 10:36:22 (UTC) in 0.394s with 26 queries using 2.0 MiB of memory.